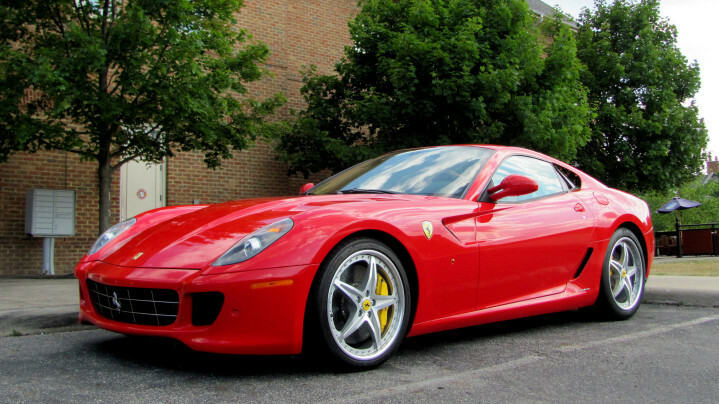 The Ferrari 599 GTB Fiorano places Ferrari at the top of its game. This is an ultra A list vehicle that has emerged from Ferrari doors, offering mind blowing performance and superior handling on the road. This Italian two-seater has a mighty V12, 612 horsepower engine. It unleashes impressive top speed of 330km/h and produces strong acceleration numbers of 0-100km time of only 3.7seconds. Thrilling and heart pounding performance is guaranteed with this Ferrari 599 GTB Fiorano which is certainly not for the faint hearted. Ferrari fans should not miss taking this beauty out for a drive as this may as well be one of Ferrari’s finest pieces of work. It is mightier and better than any of its predecessors, such as the 550 and the 575 models. 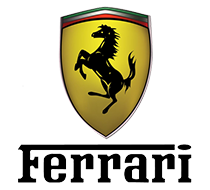 An exciting and memorable experience is reserved for a F1 enthusiast with the Ferrari 599 GTB Fiorano.